With the increased cost of waste disposal, the Uk has seen an increase in cases of fly tipping, as registered waste carriers we remove fly tipped waste at very competitive prices. No matter how big or small the amount we will give you a FREE no obligation quote, we can also survey for evidence as to who may have been part of this crime if required. There were over one million incidents of fly-tipping recorded in England and Wales over 2004/2005, an average of 88,500 per month. 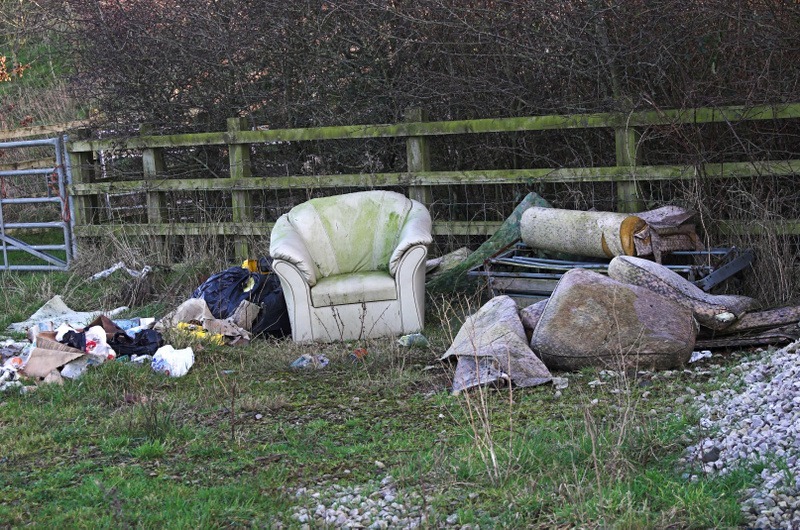 The illegal dumping of waste has cost local authorities in excess of £44m to clear up. Fly-tipping is ‘the illegal deposit of any waste onto land, or any waste dumped or tipped on a site with no licence to accept waste. As a guideline a single sack of rubbish should usually be considered fly-tipping rather than litter. Only holders of a Waste Management Licence can recover, transport, deposit or dispose of waste. 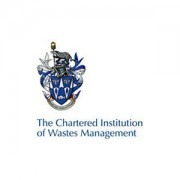 Why risk getting hefty fines for poor waste disposal when all you have to do is call Watson CCS LTD and we will get rid of it for you??? 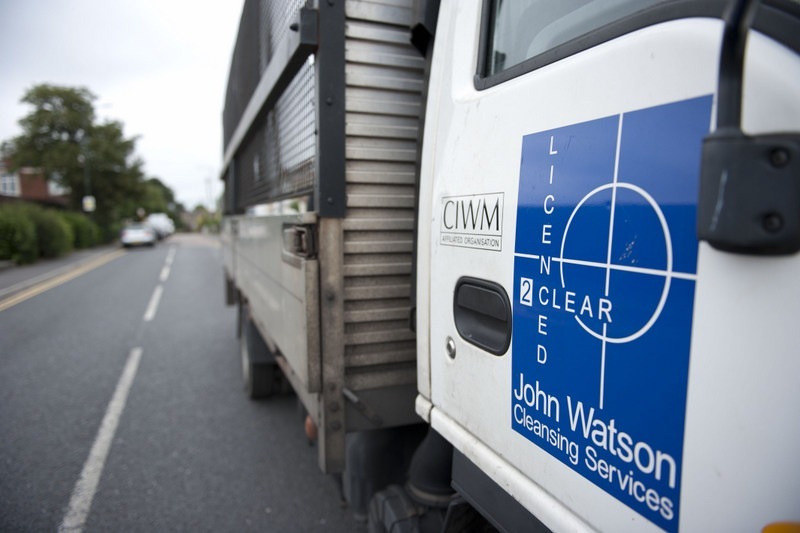 Watson CCS LTD are a registered waste carrier and fully licenced to dispose of all your unwanted waste at a very competitive price at a time to suit you! 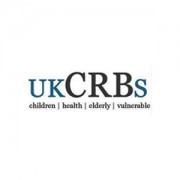 Don’t hesitate to call for a Free no obligation quote or to make an appointment! !